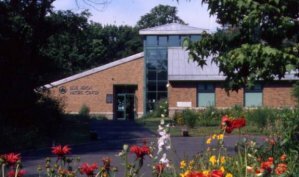 Do come and visit, see the Park's new million dollar Nature center and Handicapped accessible trail ..... participate in the Park's free programs. 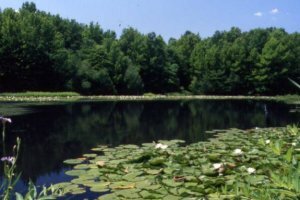 222 acre Blue Heron Park is a New York City Department of Parks natural areas park which surrounds wetland ponds, swamps and streams which drain into the Raritan Bay. Spring Pond is easily accessible. This document maintained by Preserve & Protect.